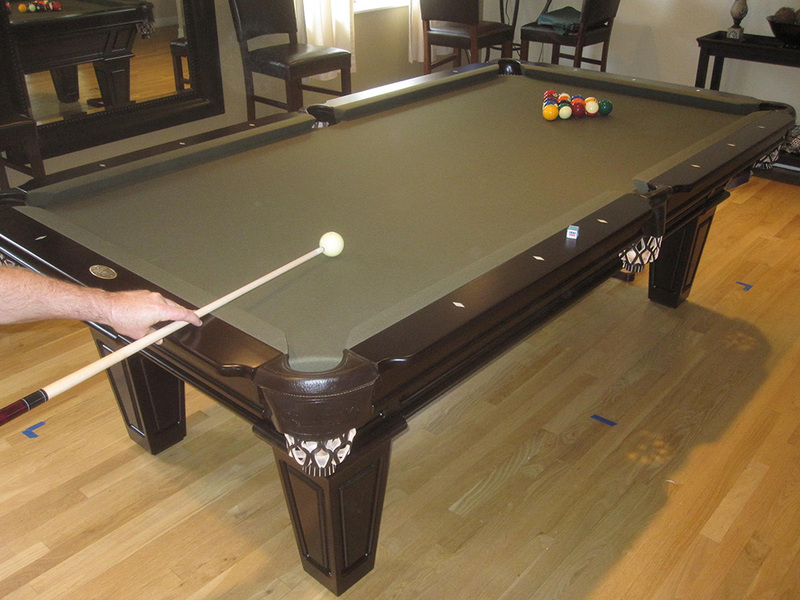 This is a great example of how to maximize the space in your home to fit a pool table. 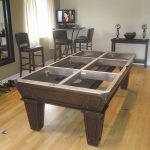 This Costa Mesa, CA married couple does a lot of entertaining in the home. 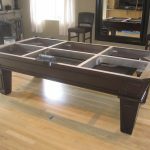 They really thought about how they were going to use the space and using suggested space requirements were able to find the perfect location for their Connelly Cochise. 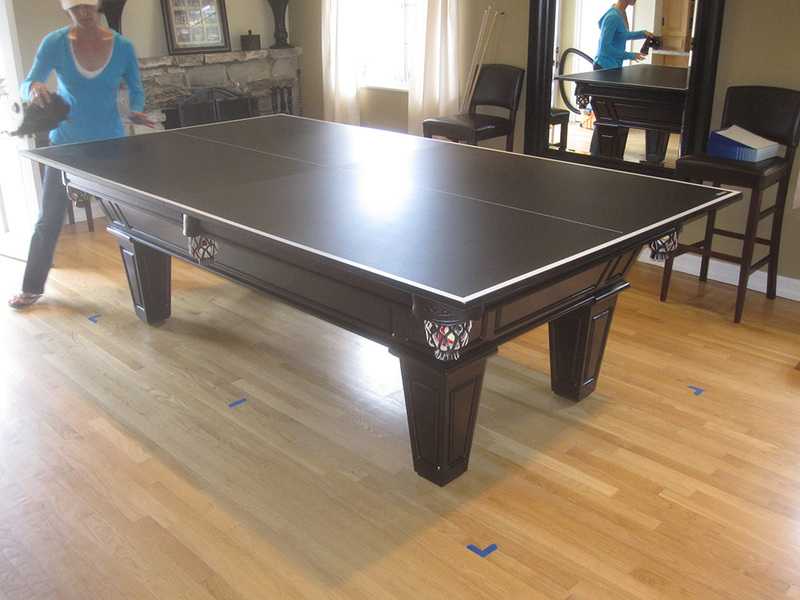 Notice the temporary tape on the floor? 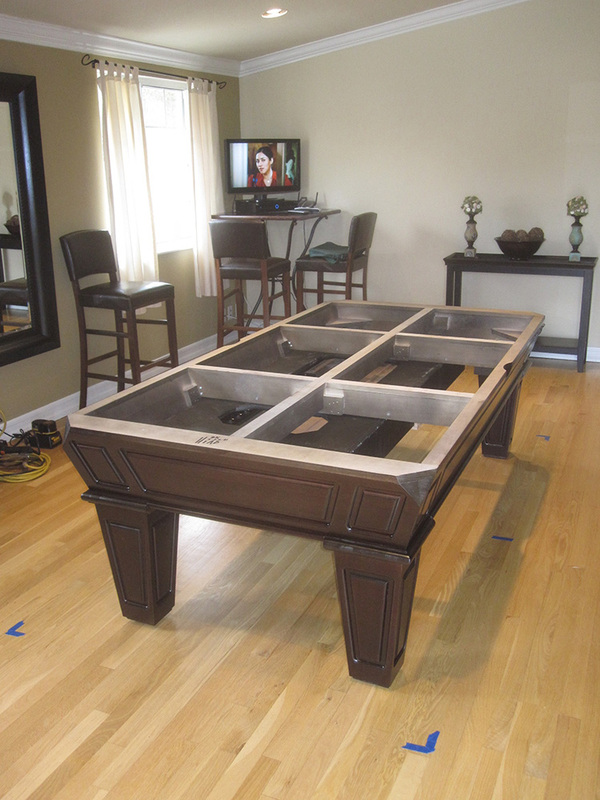 The homeowners did their homework and planned their space out well. 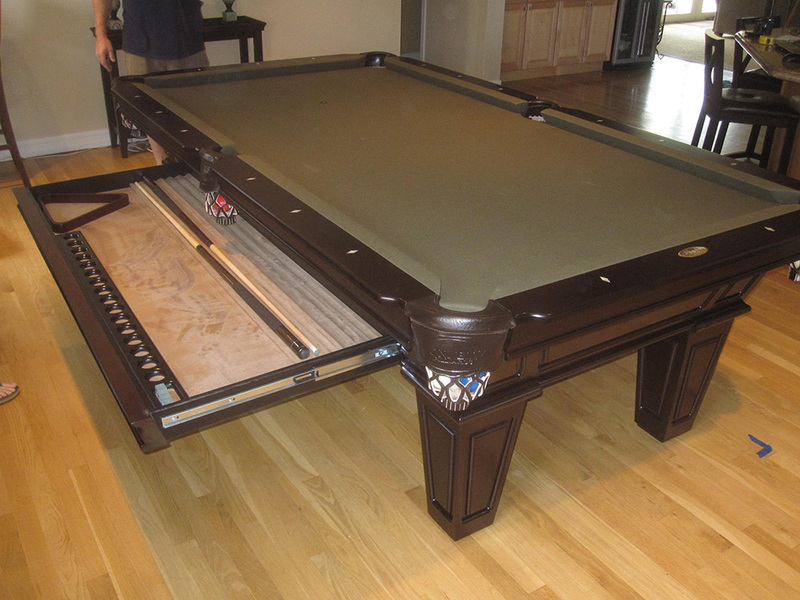 And, the drawer feature on the Cochise made housing the billiard playing equipment easy and out of sight. 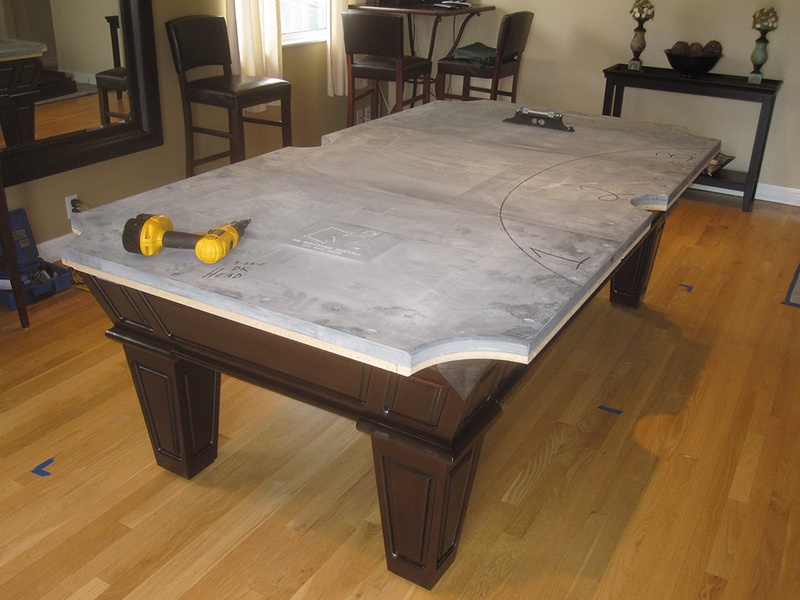 The couple also added a ping pong conversion top. 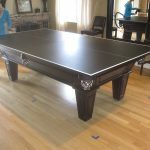 Not only can you use the conversion top for table tennis, cover it with a tablecloth and you can also use it as a large flat surface for anything from serving appetizers to scrapbooking. 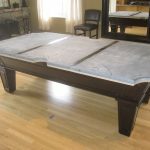 When figuring how to make room for a pool table in your home, remember that placing it in the center of the room is not always the perfect place. 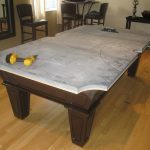 As long as you have ample room to make your shots, without your cue stick hitting a wall or furniture, you will be fine. 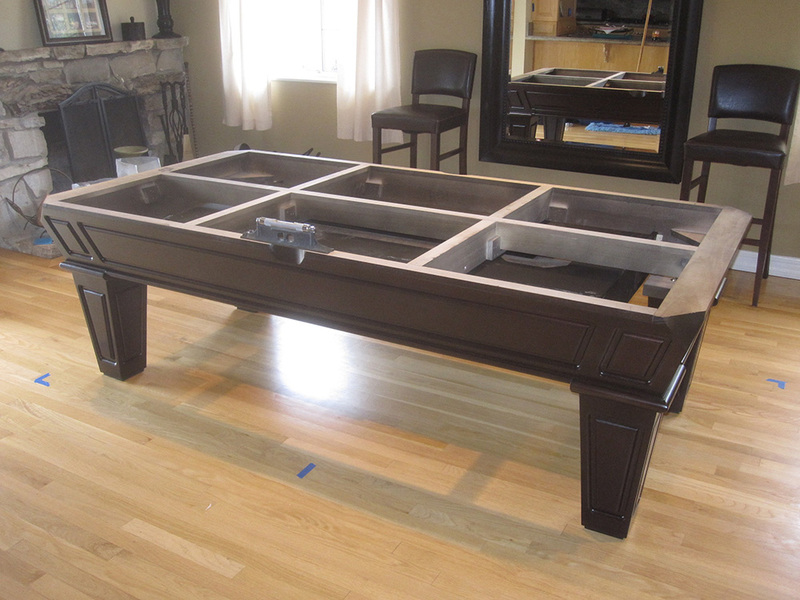 You also have to consider open-ended spaces like rooms that open to entryways or other rooms. 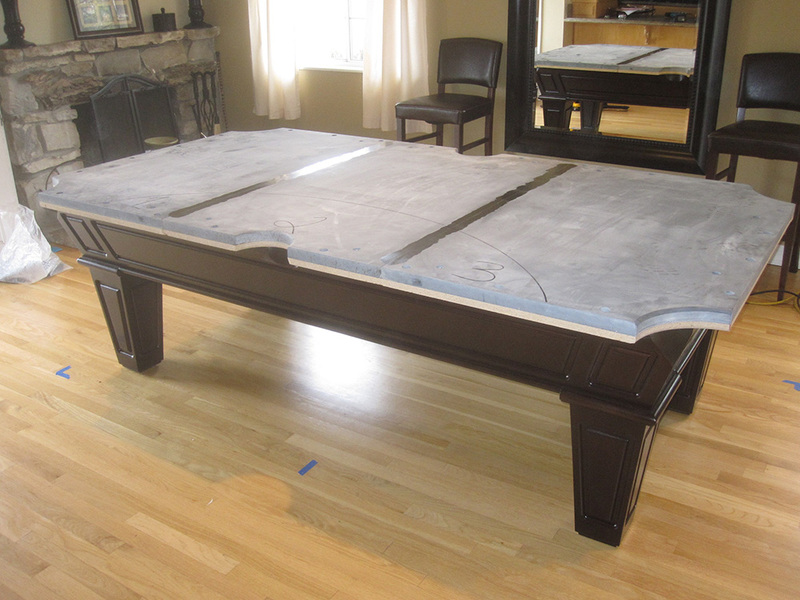 You may think you don’t have space, but you can squeeze out a few extra feet just by placing the table closer to the room opening. 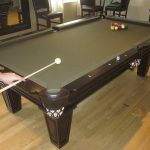 There are tons of online articles and pictures to help you think outside the box on making room for a pool table in nearly any sized home.